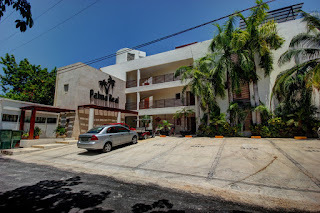 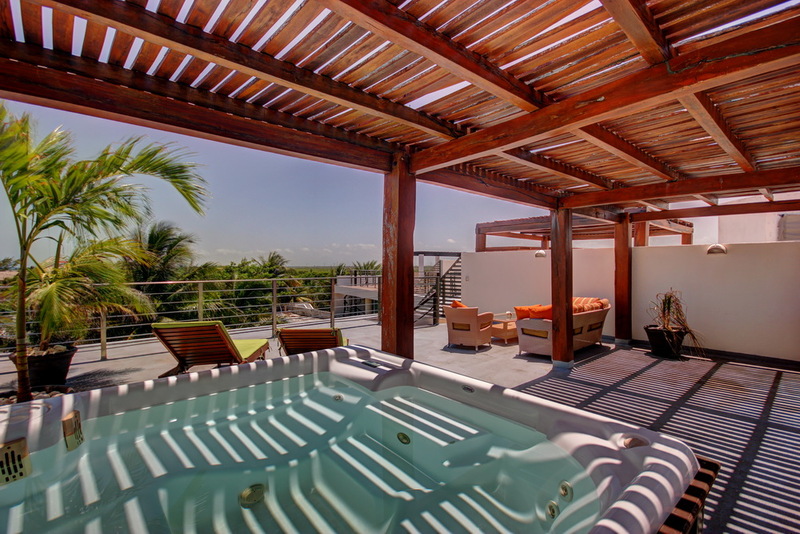 views from the condo and the private roof deck at Palma Real! 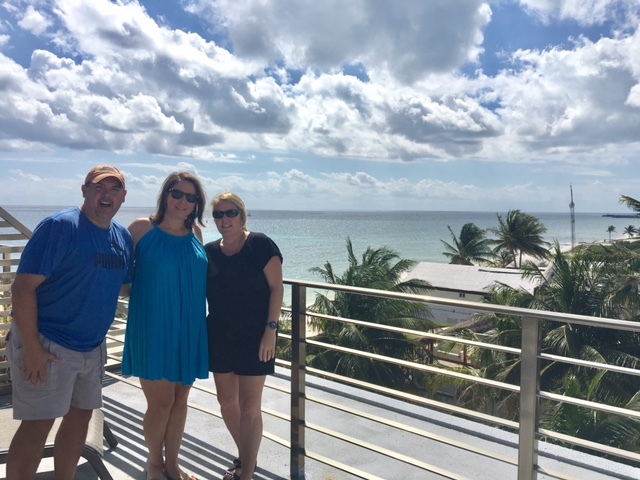 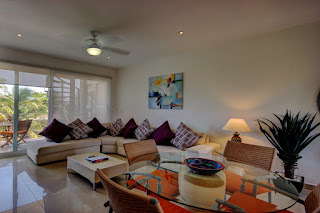 Warm welcome to new Puerto Morelos homeowners Angie and Shane! Celebrating on the roof deck!